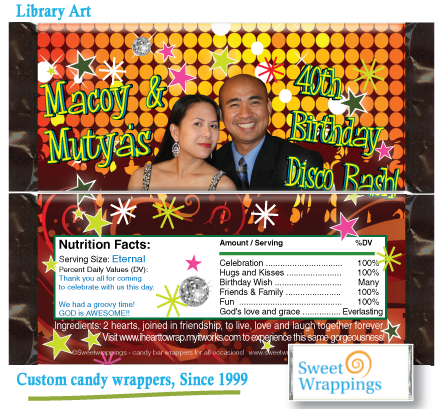 What can we design for you! 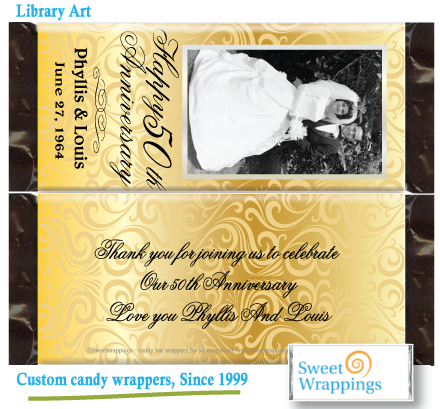 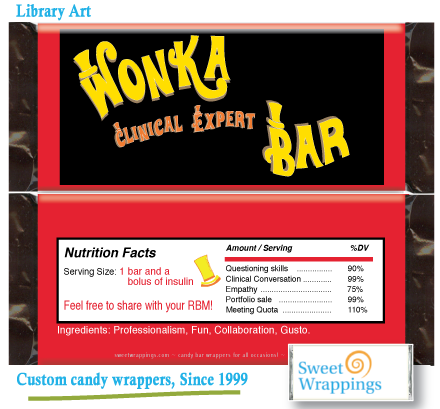 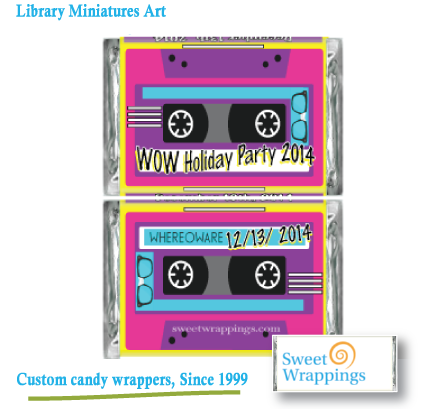 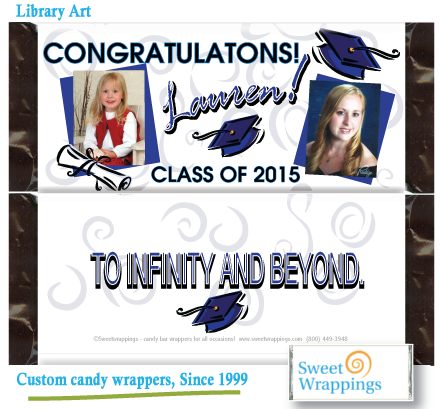 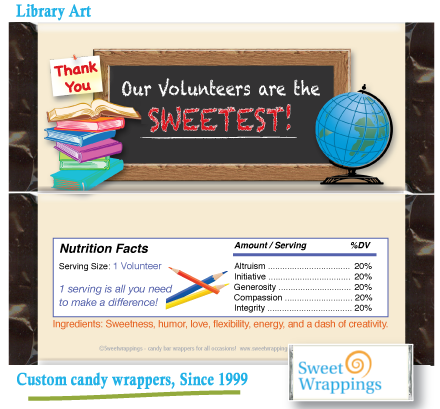 Here are some examples of past custom wrappers for personal / business clients - We can recreate any design you like for your event. 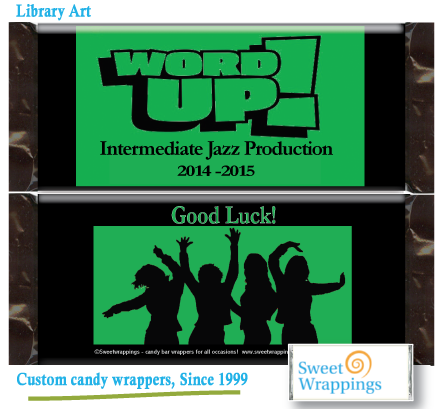 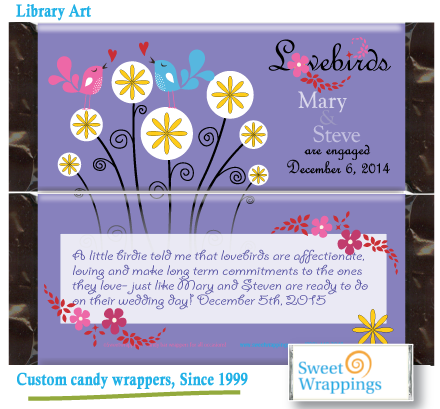 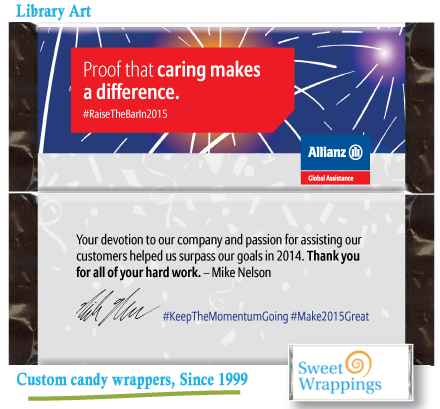 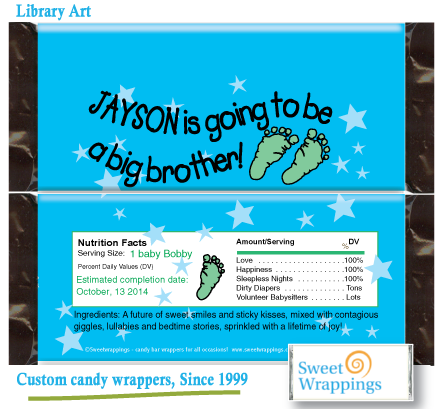 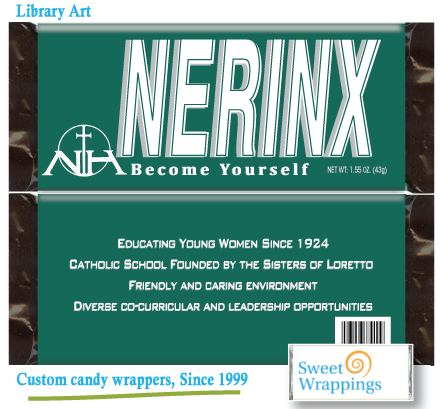 Please contact us with the wrapper reference number and your personalized details.